Happy Swift Trawler 44 owner speaks out! 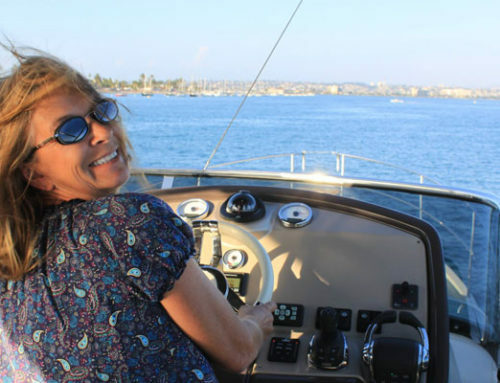 Home/Testimonials/Happy Swift Trawler 44 owner speaks out! To really get an idea of the service and sales support from South Coast Yachts I have to give you a little of my background first and then tell you my recommendations. I am 55 years old and retired, have sailed/power boated over 10k miles. I’ve owned a variety of sailboats, power boats and raced in several Transpacs. 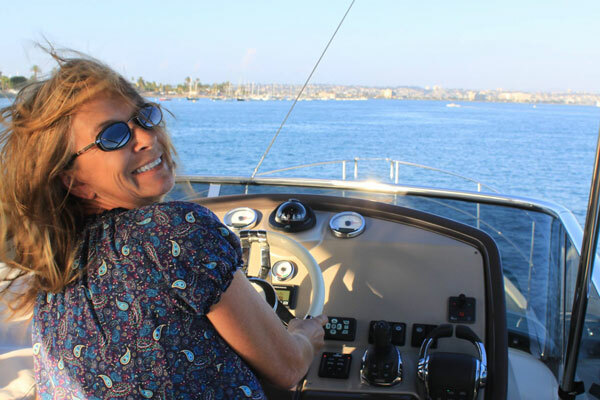 I live in Ventura county and do most of my boating in Channel Islands. My first power boat was a Grand Banks East Bay 38 soft top. With the variety of weather and Point Conception 80 miles up the coast, the soft top was not the boat for me and my family. I started shopping around. My wife really liked the Beneteau Swift Trawler 44 (BST 44). I came across several for sale in southern California. I called South Coast Yachts and met Dea Allen. The first meet and greet was very nice. No hard sales pitch and I really like the group of folks working at South Coast Yachts, especially Barrett, the owner. Buying a power boat is a really interesting decision. A new power boat comes with a warranty. Historically, you buy a used boat and the sales folks send you on your way. You end up out in the world of boating always trying to find someone to help you fix the boat you just bought. South Coast Yachts stands behind the boat they sell. Anything that I need, or have questions about I just text Dea and she helps me. The challenge for all of us is having the boat in Channel Islands Harbor, there is limited yacht service and the ones you do find are stretched pretty thin. I couldn’t be more satisfied with Dea and South Coast Yachts. The BST 44 is one of the best boats for the Channel Islands due to the challenging weather and cruising conditions. I have fished and surfed many times with the new BST 44. I really enjoy the boat.